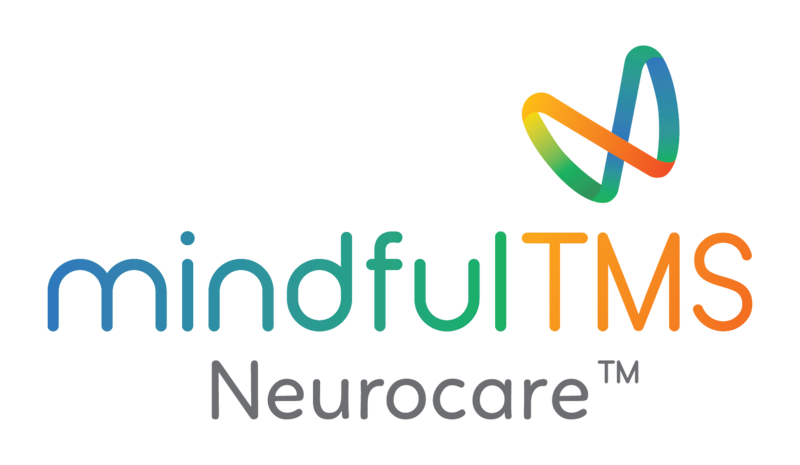 About mindfulTMS Neurocare:-mindful, an initiative by Rangsons which is a part of NR Group, is the first chain of super-specialized TMS Neurocare centers in India. Here we take a holistic approach for treating mental illnesses, with TMS at the core. We customize unique programs for our patients which includes meditation, yoga, and other relevant treatments.Why depression treatment at mindful?As a global brand, we bring the clinical expertise of neuropsychiatric treatments from the United States. We follow globally standardized treatment procedures as approved by the US FDA. In India, we have installed cutting-edge TMS machines from Denmark and established proven treatment protocols that have yielded successful results for several years.Introducing Transcranial Magnetic Stimulation (TMS):-TMS has evolved as a reliable treatment option which has no side effects and has helped thousands of patients who were looking for a unique and proven approach to beat Depression, OCD, Anxiety and other neurological problems. It has also been effective for whom the antidepressants may or may not have worked.Some of the key benefits are:-Simple and easy process-No side effects-Lets you resume your routine immediately-Proven higher remissionmindful Team:-Patient experience and clinical expertise are at the core of everything we do here.Our psychiatrists and psychologists are trained in global best practicesto understand the unique needs of patients and develop personalized treatment plans.Our clinicians will ensure that you will feel at home in all our clinics.Collaborative Care:-We will work in collaboration with your loved ones, psychiatrists,and/or physicians to ensure that we have a completeunderstanding of your unique requirements.The mindful Experience:-We will ensure that every visit of yours to our clinic will bea pleasurable experience. We will make you feel at home andhelp you overcome your illness smoothly and effectively. She is a genuine listener. She really understands what you are trying to say. She makes you feel more at ease with what you are trying to say. She has the best professional advice. She will never make you feel like something is wrong with you. Most patient psychotherapist. Will change your view on psychotherapy and a psychotherapist. 100% recommend her. Ms. Saha took the overall history and gave a summary clearly. She was asking the right questions and wrote the case later. Dr. Vijay diagnosed the case as a simple disorder and very clearly explained the further actions. I felt happy about the whole experience. The lady at the reception was so graceful and friendly and her voice had such an affectionate attitude.